Imagine if people suddenly murdered the Christians in your neighborhood. That's exactly what is happening on this planet: As you read this on your screen, the Islamic State of Iraq and Syria (ISIS) continues to slaughter Christians for being Christians. This terrorist group comes directly because of of al-Qaeda. Yet, just as in other times of history, much silence exists about the suffering Christian and Jewish people. Unlike most of the major media, Greta Van Susteren is speaking out about the genocide of Christians in Iraq and the persecution of Christians around the world. Franklin Graham is also actively speaking out. But most people are silent. 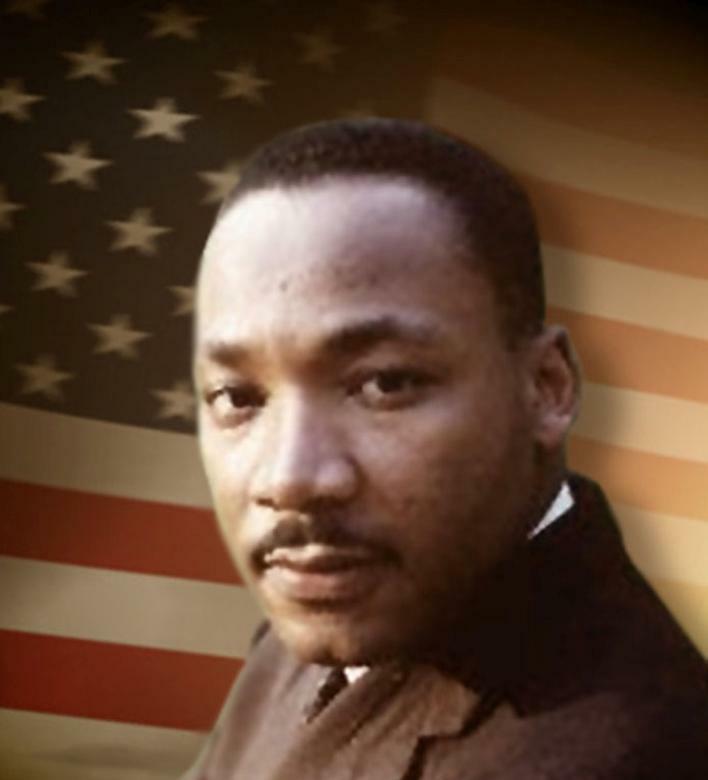 Martin Luther King, Jr. spoke truth when he said this: "He who passively accepts evil is as much involved in it as he who helps to perpetrate it." Gov. Mike Huckabee summarizes the situation well, "I think the world is looking for a [Good] Samaritan. The priests and the Levites are walking by and saying, 'This is horrible. Gee, this is terrible,' but that doesn't save those children who are getting their heads cut off, and it's not saving those babies who are starving up in 100-degree heat up on Mt. Sinjar." President Obama has repeatedly declared that al-Qaeda was on its heels and that the war on terrorism was nearly over. Well, ISIS is a result of al-Qaeda. How obvious can it get? Now there is genocide going on right now in Iraq and Syria. Thousands and thousands of people are being slaughtered. Innocent children are being beheaded. It's horrible to read about. It's horrible to think about. But we can't ignore it. This mustn't be a political "issue". This is extreme inhumanity. Peace-loving nations must get involved and stop the genocide. But there's more: ISIS boldly proclaims that they won't stop until they raise their black flag over the White House. We cannot ignore this. We have been warned and we can't take it lightly. Look at this month's edition of Unite the USA to read an article by Rob Schwarzwalder called Who Is Speaking For The Persecuted Christians In Iraq? We appreciate TheFederalist.com for giving us special permission to feature this important article. With all the evil in the world, we just want to remind you about Revelation 22. We know the end of the story. We will triumph over evil because of Jesus Christ. We hope your heart joins ours as we pray, "Even so, come, Lord Jesus." Certainly not political leaders, of either party. All persecution is evil, whether it is of Uighur Muslims in northwestern China or of Yazidi on a barren hilltop in Kurdistan. Yet the U.S. mainstream media seems to be downplaying, if not ignoring, the intense persecution of Christian Iraqis by the self-proclaimed "Islamic State of Iraq and Syria" (ISIS), the pretentious self-appellation of a group of Islamist murderers. 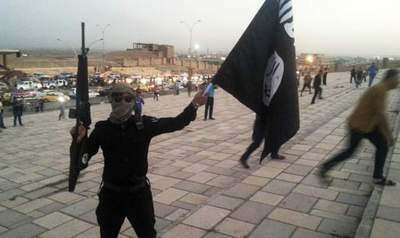 In Iraqi cities like Mosul and Qaraqosh, as many as 100,000 self-identified Christians have fled from their brutal oppressors after being given the choice of converting to Islam, paying a "dhimmi" tax as subservient, submissive residents of the Islamic state, or being executed. 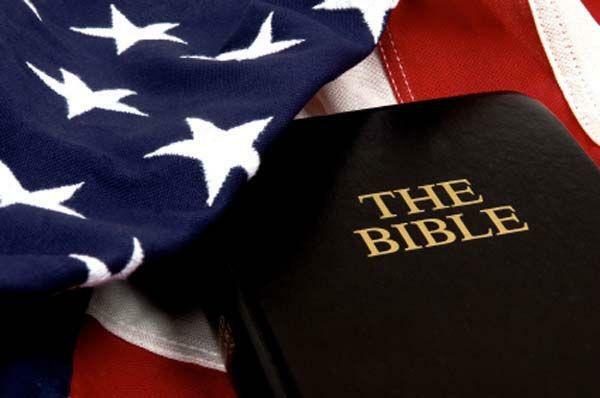 In the words of ISIS itself, "We offer (Christians) three choices: Islam; the dhimma contract-involving payment of jizya; if they refuse this they will have nothing but the sword." As noted by a number of commentators, the Obama administration has been strangely and painfully uninterested in the plight of Iraqi Christians. 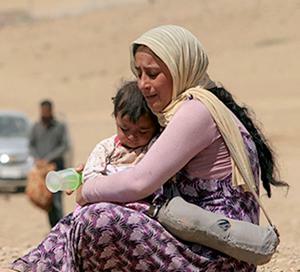 Eric Metaxas calls it a "deafening silence as Iraqi Christians vanish." St. John's University law professor Mark Movsesian writes, "ISIS eliminated major Christian communities in Mosul and Qaraqosh, and the U.S. responded only with a concerned statement from its U.N. ambassador. And this is to say nothing of the hundreds of thousands of Christians who have become refugees since the invasion of Iraq in 2003. If genocide correctly describes what threatens the Yazidis, it also describes what's happening to Iraqi Christians." As the Vatican's permanent observer to the United Nations, Archbishop Silvano Tomasi, said earlier today, "We are faced with a certain indifference at the practical level with the international community. It is difficult to convince ... the Western powers to take a strong stance in defense of the Christians." Why the silence, or at least minimal comment? Are American political leaders so jarred by the notion that some Muslims will equate defending Christians with being anti-Islamic that they are numbed into saying little or nothing about what Christians in Iraq are enduring? We have witnessed something similar in Nigeria, where the Islamist Boko Haram has murdered thousands of Christians and burned hundreds of churches. Yet it took literally years for the Obama Administration to officially label Boko Haram a terrorist group. Would it have been so hesitant had BK not been overtly Muslim? The near-paranoid fear of politicians and diplomats seem to have for speaking out on behalf of persecuted Christians cuts across political lines. As the distinguished anti-persecution leader Nina Shea noted last year: "Earlier, in Iraq ... the Bush administration was silent when Christians in that country 'were driven out.'" Shea said then-Secretary of State Condoleezza Rice demurred when asked to address the issue, claiming the U.S. could not "be involved in sectarian affairs." What ISIS is doing is not a theological anomaly. Rev. Mark Durie, a distinguished theologian, a fellow of the Australian Academy of the Humanities, and an authority on Islamic teaching, writes that what ISIS is doing is wholly consistent with the teaching of the Quran and other key Muslim texts: "The grim reality is that the fate of Christians and Yazidis in northern Iraq today all too often matches the stipulations of Islamic textbooks: non-Muslim men are killed, their women and children enslaved, and their property and possessions looted." U.S. Rep. Frank Wolf, Congress's most tireless and brave advocate for defending persecuted believers, has made seven eloquent statements on the floor of the House of Representatives highlighting the horrid plight of Christians and Yazidis in Iraq (you can read them here). In a statement released a few days ago, he said, "The U.S. and our allies should no longer underestimate the threat and brutality of the ISIS terrorists. From this point forward, the administration should do everything in its power to prevent more Christians and religious minorities in Iraq from becoming victims of this genocide and make every effort to disrupt and repel ISIS." One of the things within the president's power is to emphasize the murders, rapes, and other atrocities committed against Iraq's Christians and their dire need for help as the crisis intensifies. His administration's seeming hesitation to call ISIS's actions what they are-the slaughter and oppression of tens of thousands of Christians-brings to mind a comment of the late Martin Luther King: "He who passively accepts evil is as much involved in it as he who helps to perpetrate it." Author's note: To help meet the needs of persecuted believers in Iraq, go to the websites of Samaritan's Purse or the Knights of Columbus. Rob Schwarzwalder formerly was acting director of communications at the U.S. Commission on International Religious Freedom and a presidential appointee in the George W. Bush administration. 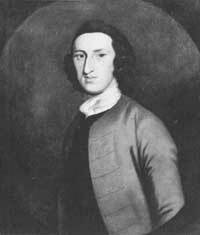 William Livingston (November 30, 1723 - July 25, 1790) served as the Governor of New Jersey (1776-1790) during the War of Independence. He was a signer of the United States Constitution. In 1754, Livingston played a key role in founding the New York Society Library, which is still in existence today. Livingston, New Jersey was named in his honor. 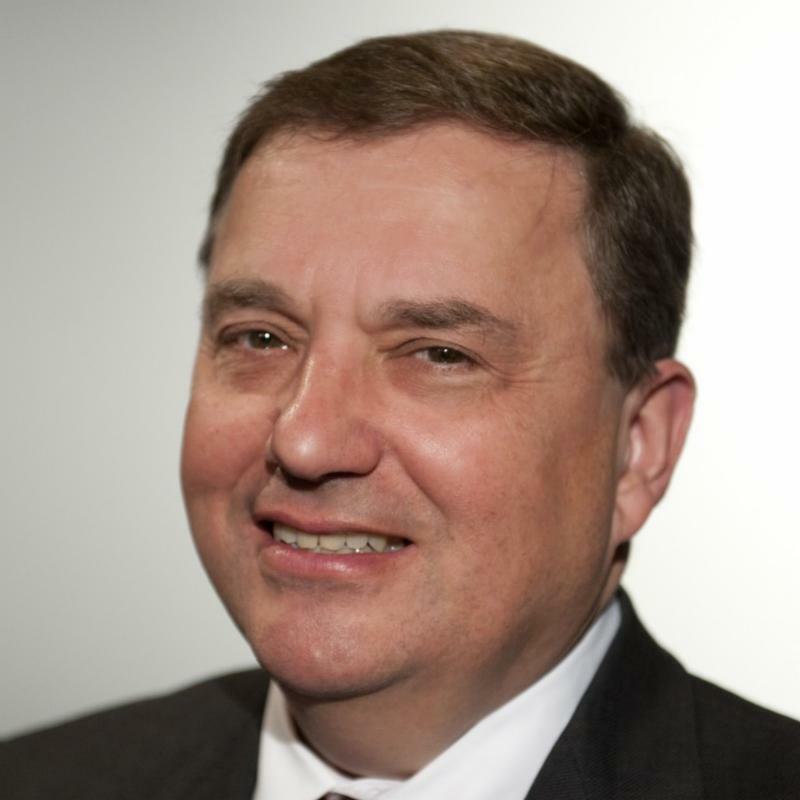 Rob Schwarzwalder is a senior vice president at the Family Research Council. He formerly was acting director of communications at the U.S. Commission on International Religious Freedom. Mr. Schwarzwalder also contributes to TheFederalist.com. Learn more about his work at www.frc.org.